Our platform provides powerful tools for managing activities / services within a project. In MobGIS, every project has a collection of work units. Each work unit entails a sequence of activities and a set of materials. The project design defines the location and attributes of the work units in the project. The settings page allows for the specification of the nomenclature because in one organization, it is called a ‘Work Unit” and yet in another it is a “Construction Unit” or “Construction Element”. You will get the chance to call it what your team understands. It is possible to specify the services that are required as part of a given BOM item. 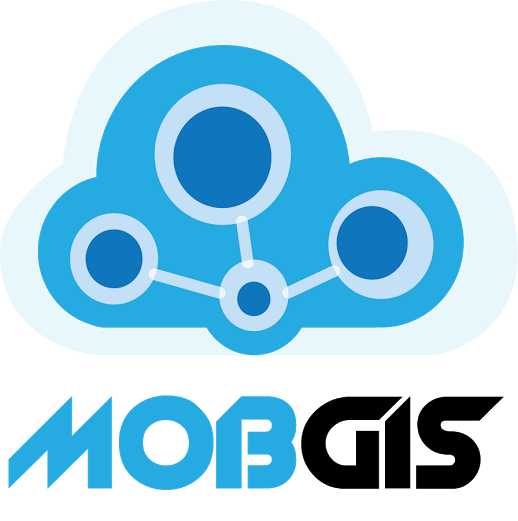 When adding a new service into the system, MobGIS allows the specification of the name of the service and its description. It also allows the user to specify the user roles that are allowed to perform the task, the number of people involved, the duration of the task, the cost as well as the suppliers within the system who provide the service. All this information is factored into the BOM and is used during the creation of the service order. Once fully specified, the status of the various services can be updated from mobile or the web page. This facilitates the tracking the status of that particular service. With a clear design – given proper materials and activities, it is now possible to manage a project!